Or, at least not allowed to procreate! Knowing the Internet the way I do, if you find any of the below offensive, please skip to the last paragraph of the post. In just a little over a week, my ministry, Athanatos Christian Ministries, will be hosting our fourth annual online apologetics conference. 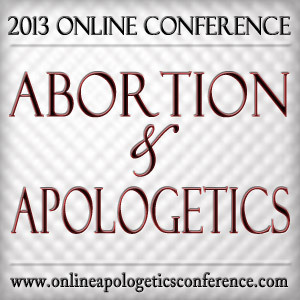 Each year, we pick a theme in which apologetics is integrated and applied. Previous years saw apologetics incorporated into the arts, etc. This year, the theme is life issues, and abortion in particular. Confident about your NCAA Tournament bracket? You might want to think again. The odds of predicting a perfect bracket are one in 9.2 quintillion (or more precisely: 1 in 9,223,372,036,854,775,808). Best of luck with that. That’s 1 in 263, or to convert that for what follows, 1 in 9.2 x 1018, or, if I’m doing the math right, I can probably just round it up slightly to 1 in 1019 or 1 in ten quintillion. Here is a link for viewing that discussion. It was about 2 1/2 hours long. Knights of Contention: Do Christians Believe In Spite of the Evidence? UPDATE: With the release of Rob Bell’s book on hell, there may be discussion about that tonight, too. The next discussion will be Tuesday, March 22nd, 2011 at 9:30 p.m. CST. 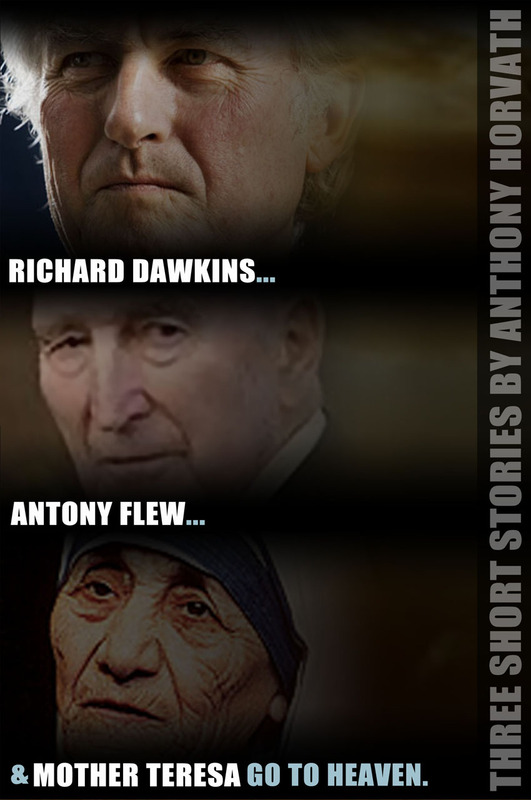 The brilliant PZ Myers has ‘reviewed’ the second story in my short story collection, “Richard Dawkins, Antony Flew, and Mother Teresa go to Heaven.” Read it. What? 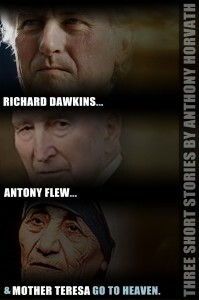 The uncompromising atheist Richard Dawkins goes to heaven? While remaining an atheist? How is this possible? And yet, in this short story written by yours truly, something very much like that happens… Read this short story, along with two others, on Kindle. You can also buy for Barnes and Noble’s Nook. A single human brain has more switches than all the computers and routers and Internet connections on Earth. Some Christians will begin seeing red just from reading the title of this entry. They will be angry and annoyed and may even jump up out of their seats. Therefore, let me say it again: apologetics is the answer to everything.